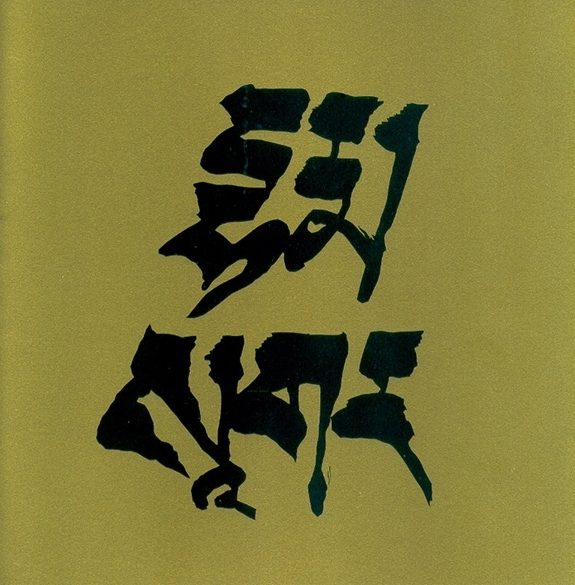 Available to students who have received pointing-out instruction from Chögyam Trungpa Rinpoche, Sakyong Mipham Rinpoche, or Vajra Regent Ösel Tendzin and ngöndro transmission. 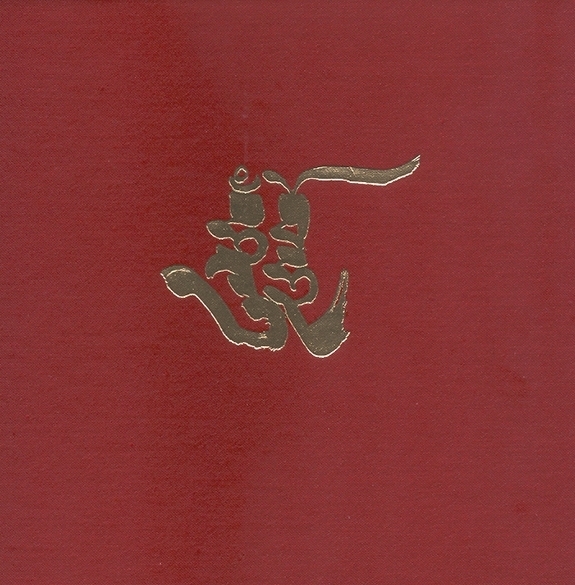 A comprehensive guide to the Karma Kagyu ngöndro liturgy, entitled The Chariot for Traveling the Noble Path by Wangchuk Dorje, Karmapa IX. 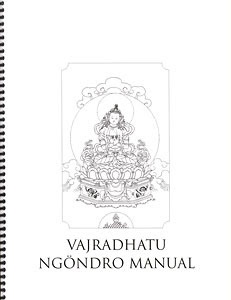 In addition to detailed instructions on each ngöndro practice and many oral teachings, this manual includes sections on samaya and mahamudra. 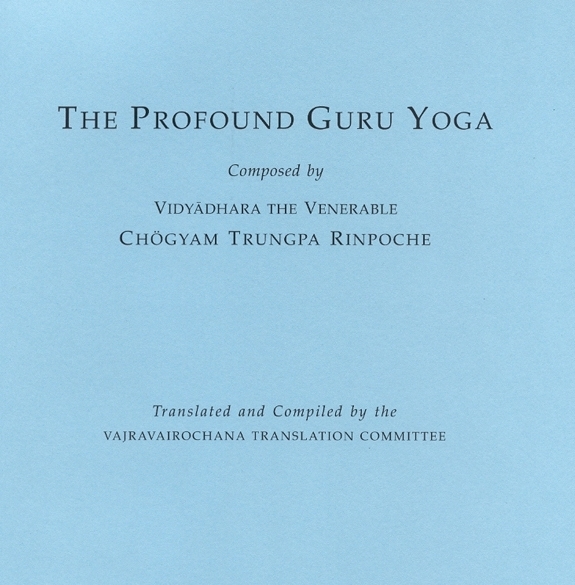 Compiled from teachings given by the Vidyadhara Chögyam Trungpa Rinpoche, the collection also includes the mahamudra section from The Torch of True Meaning by Jamgön Kongtrül the Great. 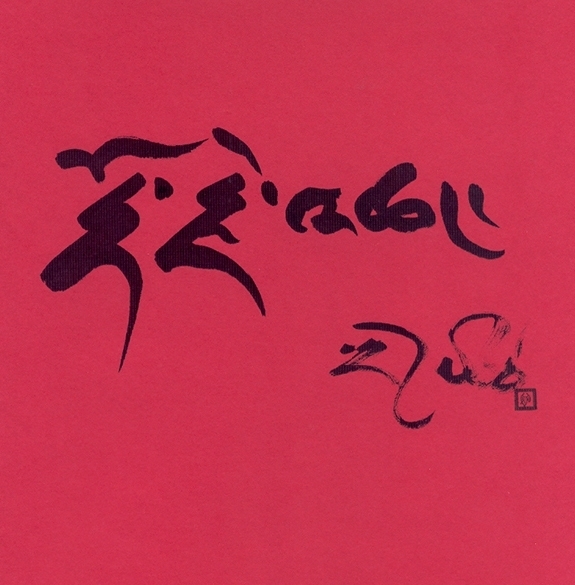 These oral instructions are very intimate and experiential, helping one to relate with these practices in the context of ordinary life.